The United States map as of August 19th. 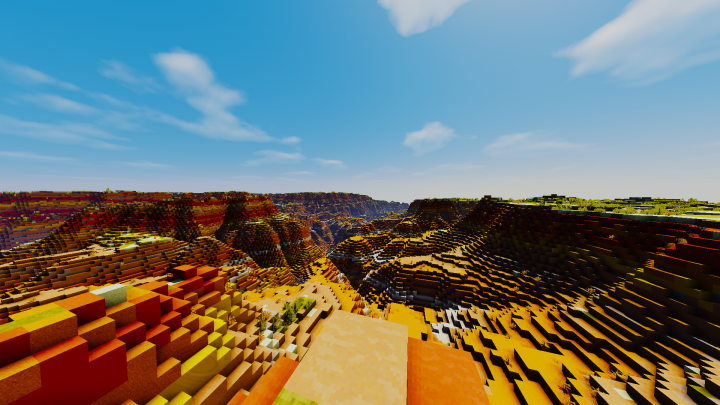 The Grand Canyon in the recently completed version of the map. This is my greatest project so far. 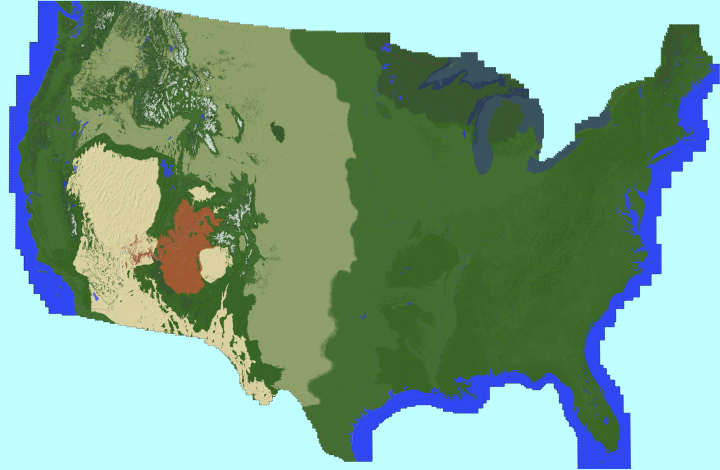 This map of the United States is one of the largest custom terraformed maps in Minecraft. Featuring over 50 or so major rivers, tributaries and lakes so far. 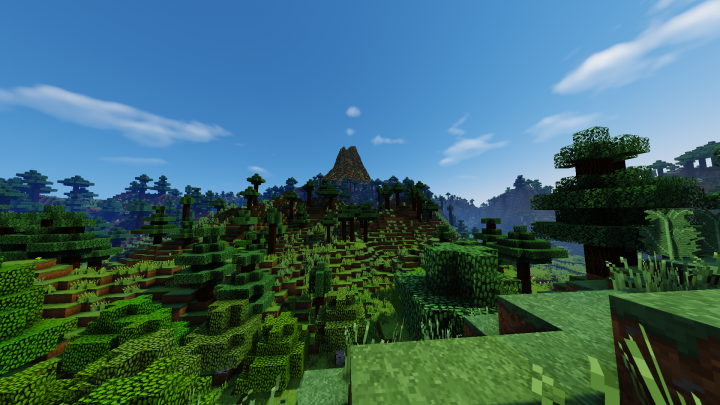 It contains almost every biome in Minecraft. 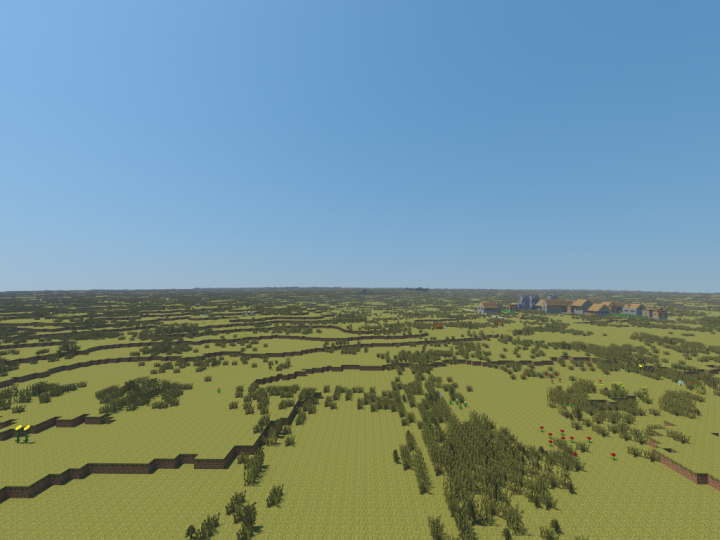 Once it's finished, it's size is roughly about 55,000x30,000 blocks large, which is about the same size as Westeros in Westeroscraft. 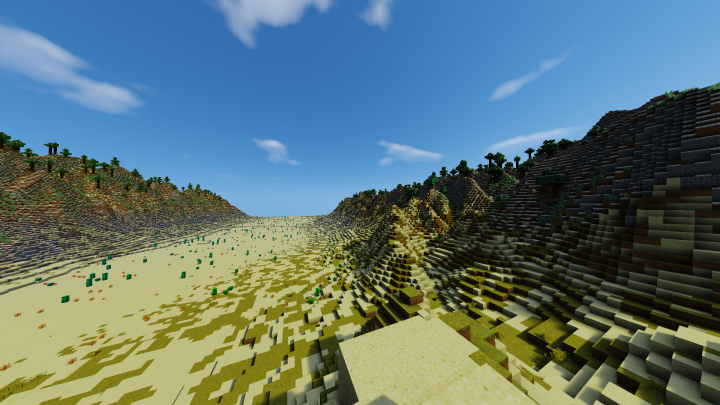 The sea-level is the same as Minecraft, about 62 blocks, and the highest point in the USA, Mount Whitney, is about 150 blocks. 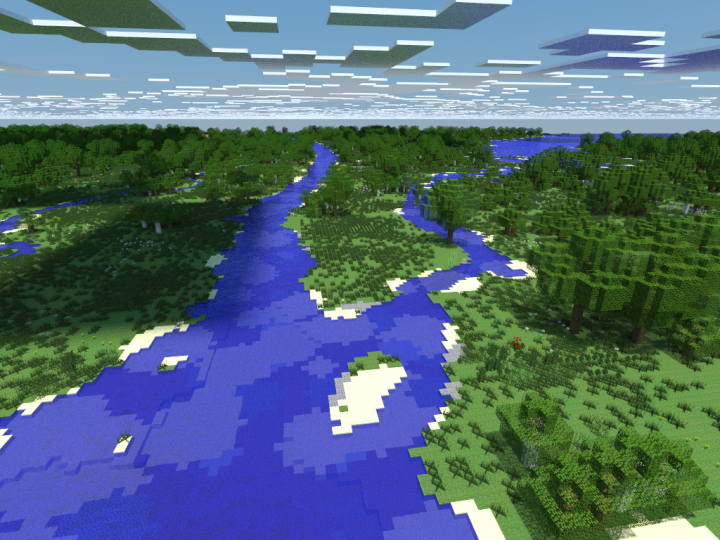 Because this map only uses vanilla biomes and trees (please add more biomes Mojang), many biomes in the US are substituted with vanilla biomes, which doesn't realistically look like the United States in real life. 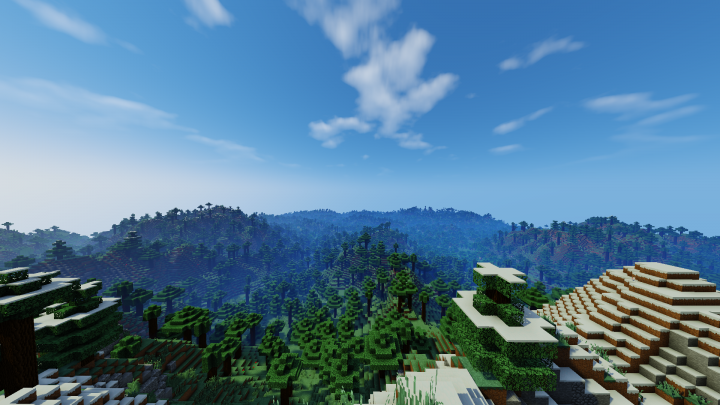 I'm searching for a server hoster which is interested in terraforming my map, along with other terraformers online. 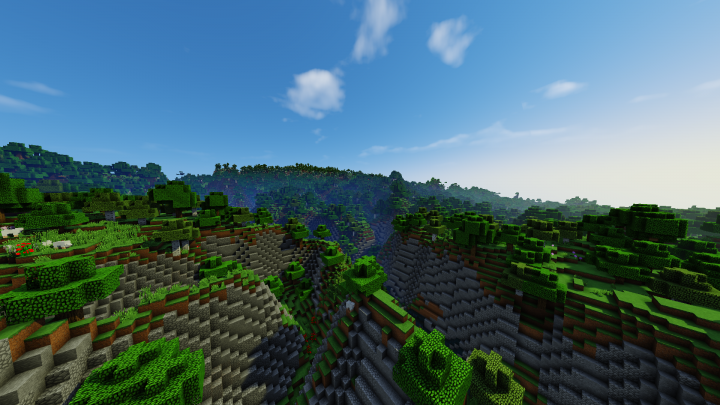 Give some advice to me about improving the biomes in such a way to be replicated in WorldPainter, without any mods. The winner of the spawnpoint vote is Denver, Colorado with 26.5% of the total votes! The second place goes to Chicago, with 20.6% of the votes. If you want this map on your server, please PM me on PMC, and describe about your server, how many visitors it has and on what gametype the map will be on. Be sure to credit me as the map creator. 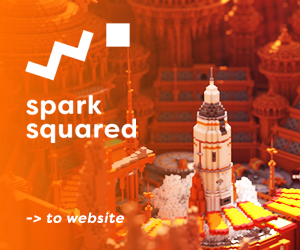 The 1.8-1.12 version is now ready to be downloaded! Man 1:85 is freaking huge! Good job, now build a 1:85 scale New York City :D Nah jk, nice work dude. Jesus, man how long did it take? Also, good job. I think you should add some cities. This map is a blank canvas for those who want to build, or using the map for survival. So if you want cities, you (and perhaps someone else) have to build it yourselves. The work on this map started in December 2017. I didn't always work on it when i had spare time. do you have any coordinates for cities, like nyc or miami? What versions of Minecraft can this map be used for? 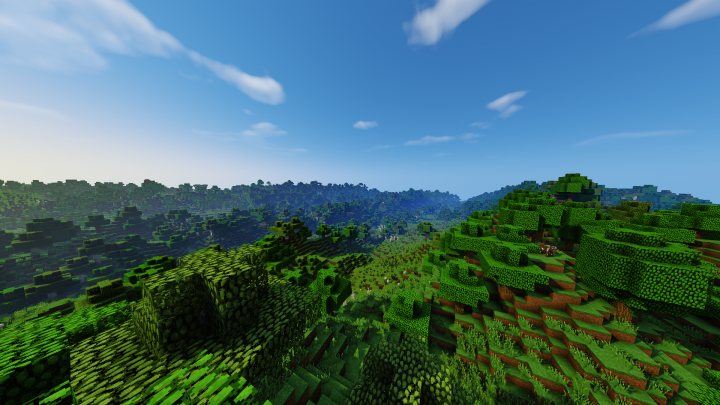 Anything above 1.8 can be used, since Minecraft does most of the population. If i would exclude 1.8 blocks from the terrain such as granite, diorite and such, the map would be compatible with versions older than that. 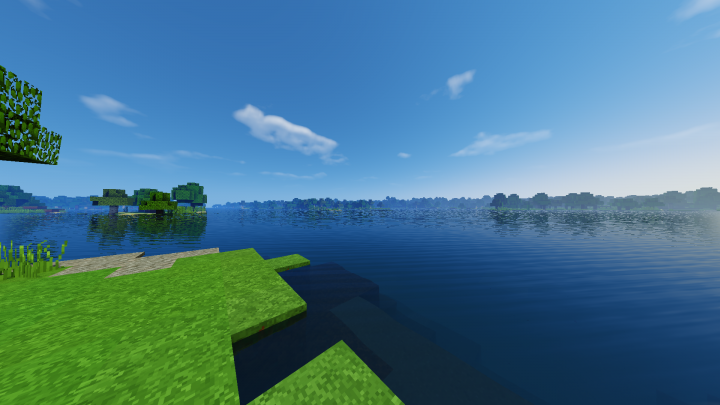 Not sure if 1.13 is compatible yet, because WorldPainter doesn't support 1.13 rendering. I'm just downloading it as of at the moment. Wow, my computer takes about 25min to download the map. Also, do you think you may add coords for each city or capital of every state? For instance, it makes it easier for traveling. 6.7 gigabytes. that really shows you how big this map is. Damn,that looks very nice,i love that it has landscape,good job man. This great land shall be claimed in the name of the Vikings! And I, the flamboyant King of the Norse, shall make this land a utopia for those who are willing to live in harmony! Nice! I can’t wait to join your server soon to explore the map! Also, I recommend dynmap plugin to help know where we are in the USA. I've tried using the plugin on the server, but it's too CPU-intensive on the server laptop that i'm using. Rendering will cause the server to freeze. This looks so amazing! I’m from the United States, so I’m quite familiar with its geography, and I must say, this is immense. So realistic! Love it! Man is amazingly cool! ANSWER ME PLEASE! You will be uniting the east and west coast in a single, huge map? PLEASE unite them! Put them together in one! It will be insanely cool! I really want to play it in a solo game! Time to retake this great land in the name of the Norse! FYI: For those who answered "East coast cities" on my spawnpoint poll, just remember. This map is very large, and to make it fair for those who live at the west coast, i selected cities which is near the center of United States. You should make a tutorial blog on how you create this stuff, I would love to know how to make my own! Will it be downloadable when finished? Love it! Can't wait for the full completion. Thinking of adding cities and highways around the map. 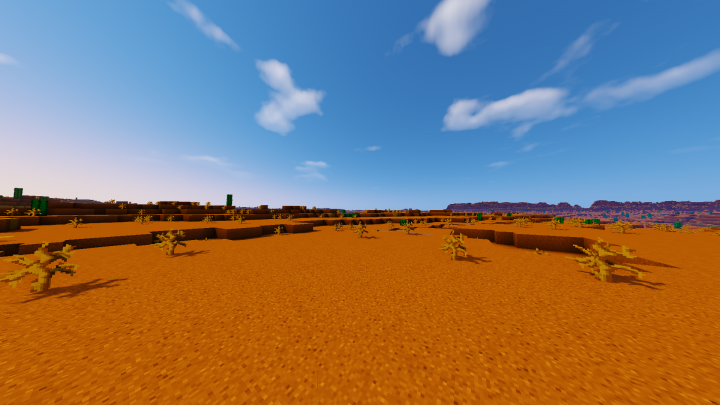 For the downloadable version, this map is made for survival, SMP, Factions and such, so that means that it's like that the US was in precolonial times, with wilderness and "Native American" villages. To answer your question, I'm searching for a server hoster, who can along with other builders build highways and cities. I'm not going to do it all by myself. That's a good idea. But, Good Luck. 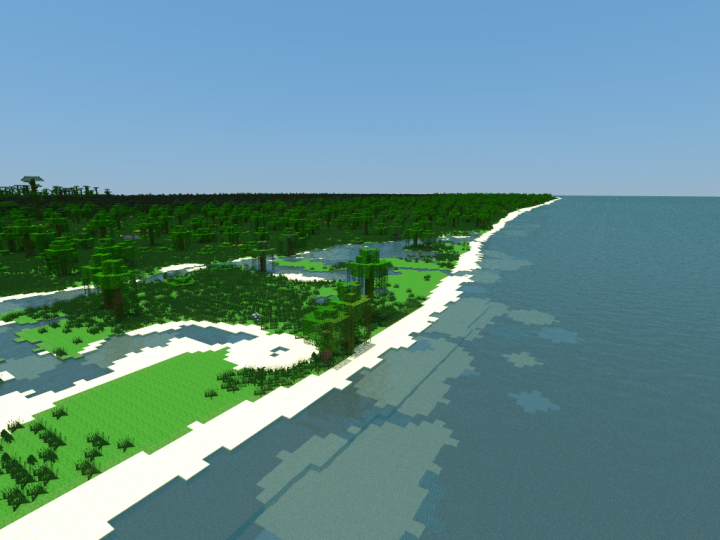 @Rednewt33 Compared to your projects, my PC could barely manage this map on WorldPainter, because of it's size. When it's loaded, the program consumes about 10 GB of ram. You can manage rivers and lakes easier than i do, because i'm working with smaller scales, and have to be painted on with the Pen brush. Anyway, I love the work you are doing and would be happy to help, esp. in the East (my area of expertise). Awesome job man. Funnily enough, I'm working on a mega project like this (although I'm doing the New England States on a 1:30 scale). I'd love to get in touch with you. Subbed!